The 10th cycle of the Mohammed Bin Rashid Al Maktoum (MRM) Business Award and the 2nd cycle of the MRM Business Innovation Award has attracted huge interest from companies in the UAE and GCC, the Dubai Chamber of Commerce and Industry has said. Due to the high volume of applications, the chamber has extended the registration deadline for the two prestigious awards to March 25, and companies can apply online on Dubai Chamber’s website, said a statement. Current participants of the award programme are attending training workshops which are being held throughout March and April with the aim of imparting business excellence principles to help them prepare a high-quality award application, it said. The MRM Business Award and MRM Business Innovation Award are open to all private companies in the UAE and GCC, regardless of their type, size, and sector (including non-free zone and free zone companies), it added. Hamad Buamim, president and CEO of Dubai Chamber, said the large influx of participants in the current cycle reflects the growing significance of the awards as the highest level of recognition for business and innovation excellence in the region. He revealed that current applicants to the award programme represent a wide variety of economic sectors, and explained that the benefits of participating go far beyond recognition. “I encourage representatives of the business community to join this rewarding journey and maximise their potential,” he added. 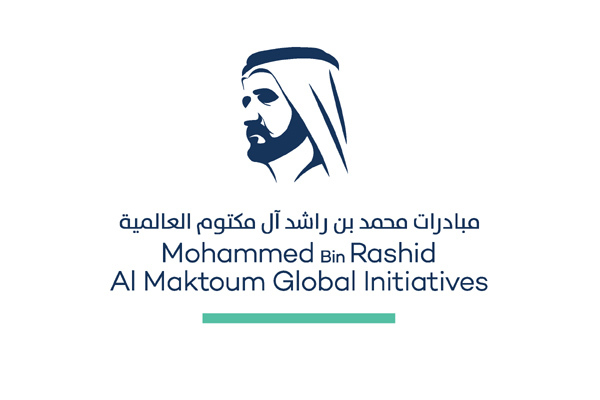 A member of the Mohammed Bin Rashid Al Maktoum Global Initiatives and an initiative of Dubai Chamber, the MRM Business Award was initiated in 2005 to recognise and celebrate the success of organisations that contribute to the sustainable economic development of the UAE and the wider GCC region.